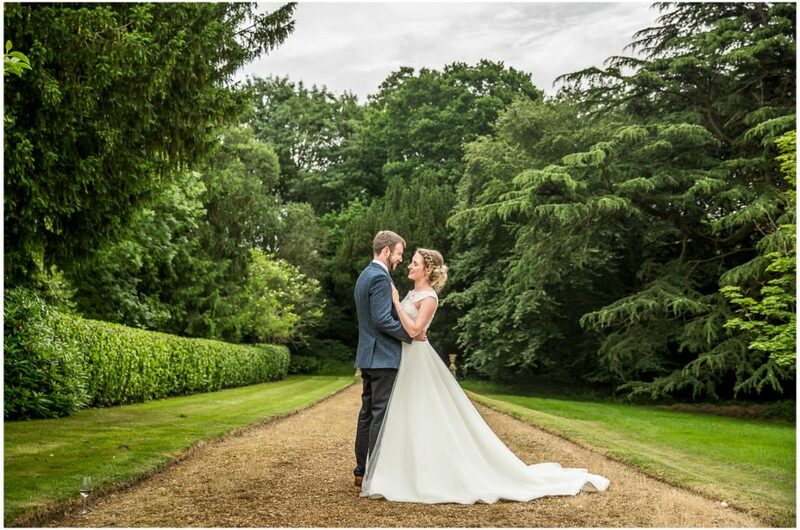 Rownhams House wedding photography options are as plentiful as they are beautiful, and even if you’re very local to the area you may well be surprised at everything this tucked away hidden gem of a venue has to offer. 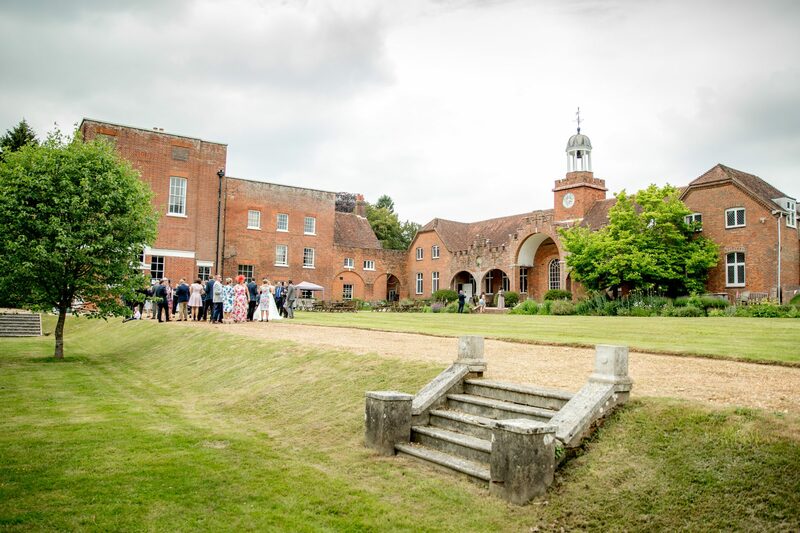 The beautiful buildings and gorgeous (and surprisingly expansive) grounds combine to tick a lot of wedding-ey boxes, and all in a location which really can’t be beaten. 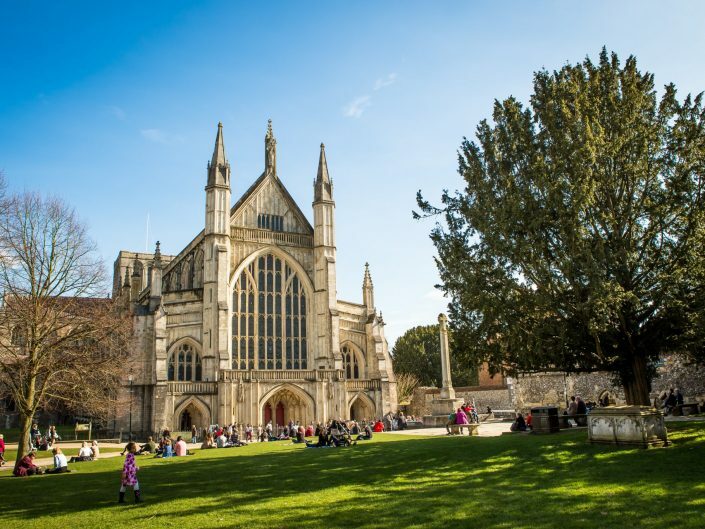 Close to the M27 and M3, very easily reached from Southampton, Winchester and Romsey and with loads of accommodation nearby. 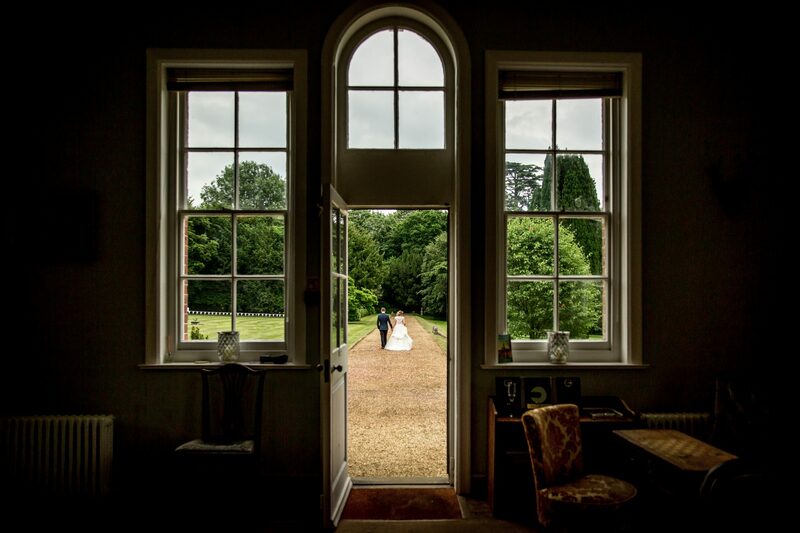 The star of the show is without doubt the magnificent Georgian building sat at the heart of the estate, and your guests are definitely going to see a bit of Rownhams House wedding photography wow-factor in your finished images! Even as you pull into the drive you may still not have an inkling of what awaits but suddenly there it is. 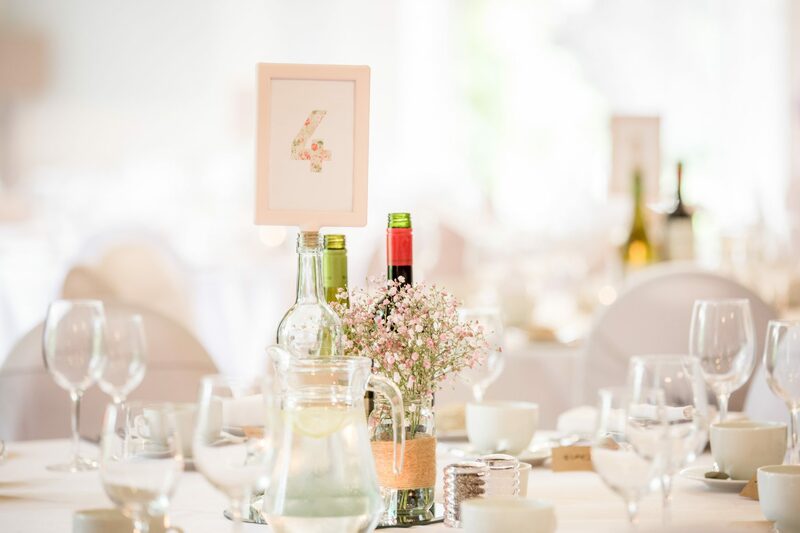 Weather permitting you and your guests will very likely want to make the most of the grounds, but if you are planning on having your wedding breakfast in the dining room you’re in for a particular treat; it’s an absolutely beautiful space – roomy yet intimate, bright yet cosy. And there’s more. Off to one side of the house as you look at it from the rear stands a gorgeous old coach house. As well as screaming ‘photo opportunity’ with its arches and stone steps, this separate self-contained space complete with bar and lounges has got party written all over it when it comes to the latter part of the day. 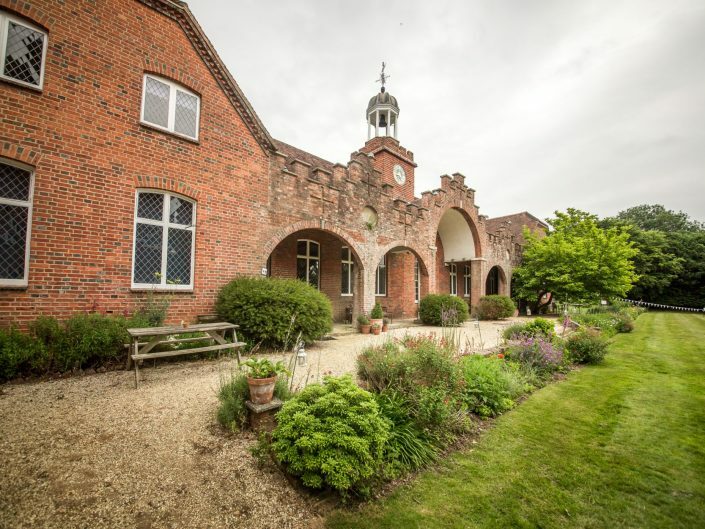 A huge lawn, sloping gently down to a large-tree-lined lake with extensive woodland, formal gardens, distressed brickwork, pathways, stone steps… anything missing? You’ve got the lot here! One of the things that I really appreciated about the grounds at Rownhams House the first time I saw them however was that for all of the estate’s grandeur nothing felt overly formal or fussy. It all has a very nice, gentle lived-in sense about it, if that makes sense? Think tall swaying grasses, splashes of colour, English country garden rather than box hedges and manicured borders (in the best possible sense). These are gardens that can be relaxed in and enjoyed. 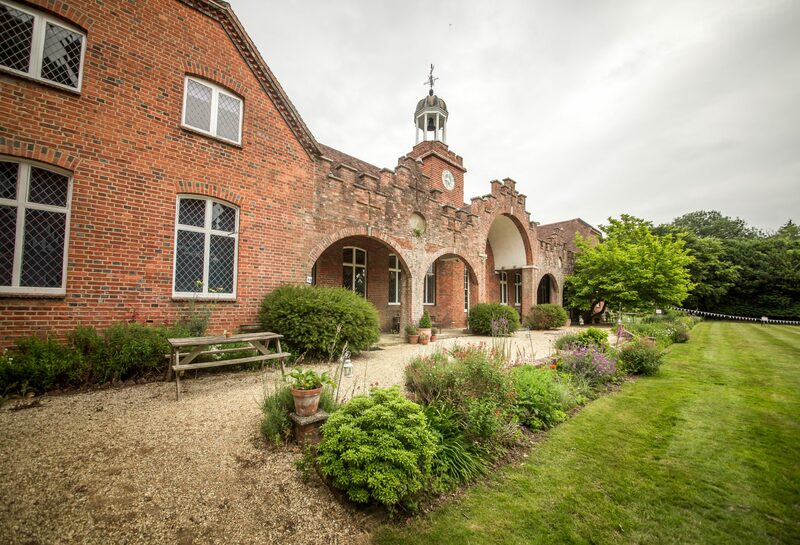 Nestled in a quiet residential area just a stone’s throw from the M271, Rownhams House is extremely easy to get to but not necessarily somewhere you would just stumble upon. Keep going – you are heading in the right direction. And then as you pull in through the gates and up the drive everything changes. Plenty of parking at the front of the house. 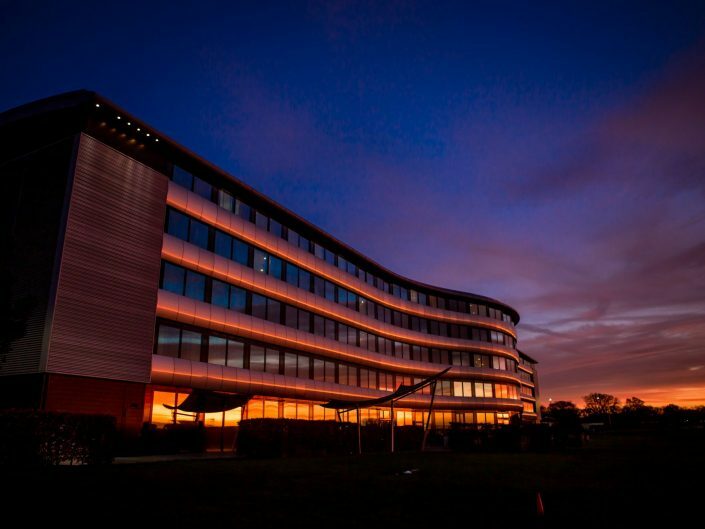 Absolutely fine for guests with mobility concerns; there are a few steps to negotiate between buildings and around the hardens if you’re taking a direct route but paths and gentle slopes mean that everywhere is still wheelchair accessible. 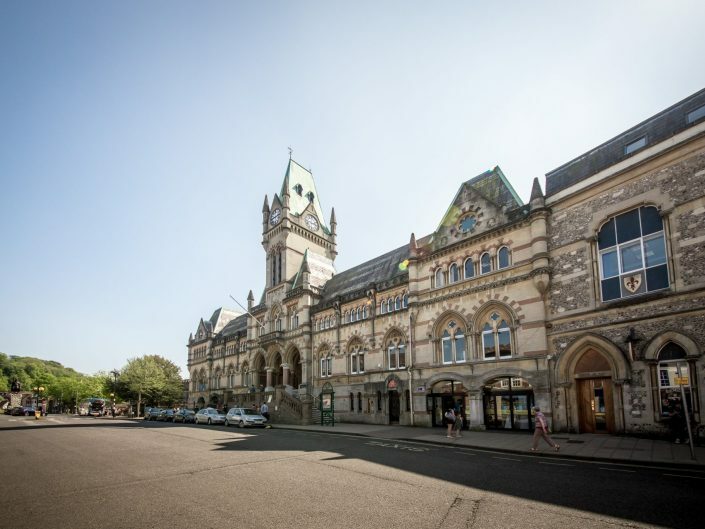 There’s not shortage of accommodation nearby for guests travelling from further afield, including hotels within walking distance. 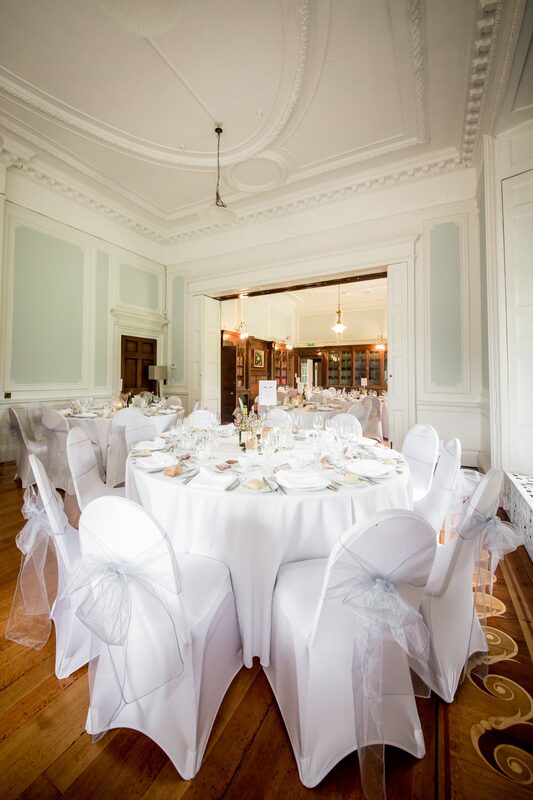 In summary then, a gorgeous venue in a fab location. 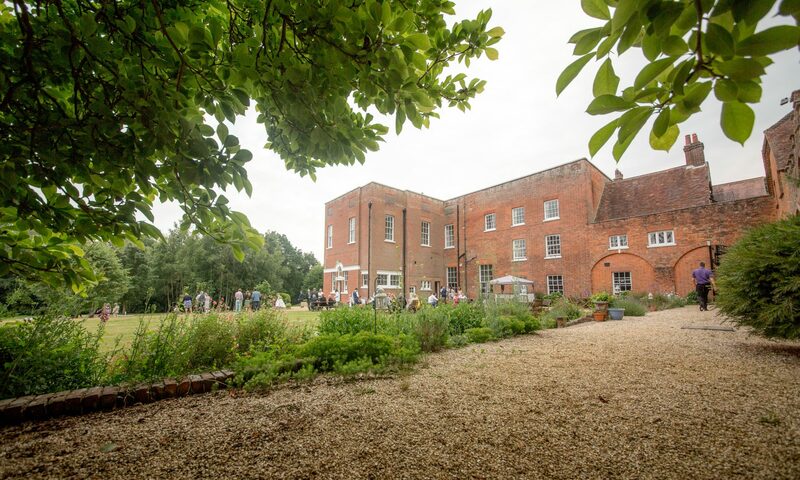 One which many couples may not even have heard about and a relatively recent addition to Hampshire’s wedding venue scene. And it photographs like a dream! What’s not to like?! 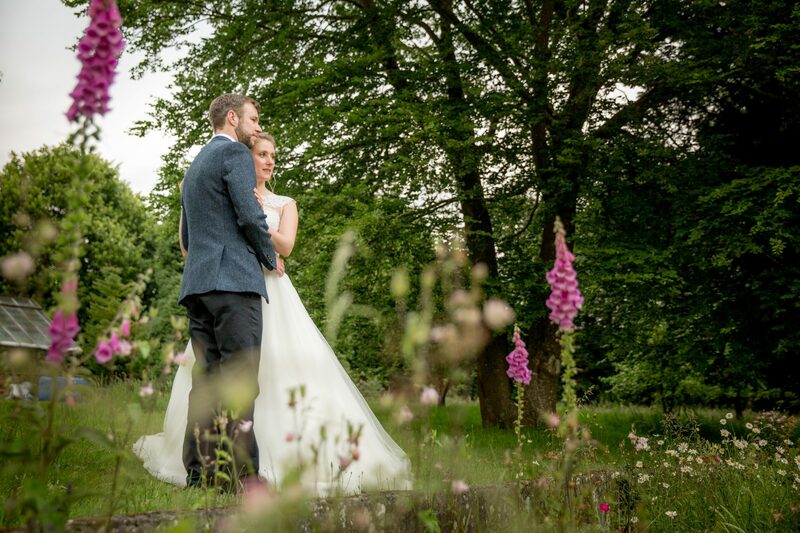 Are you looking for a Rownhams House Wedding Photographer? 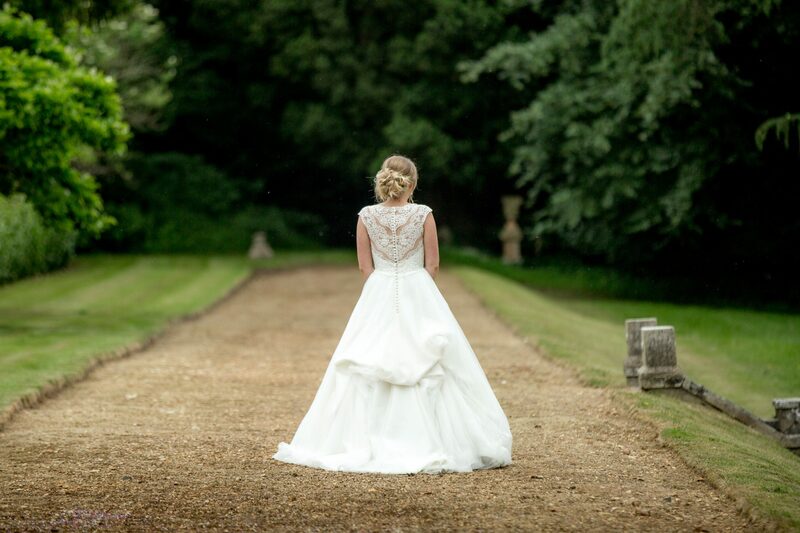 If you are looking for a Rownhams House Wedding Photographer and would like to know more about my wedding photography services, packages and prices, please do get in touch any time to discuss your plans and ask me any questions you might have; I’m only too happy to help however I can.